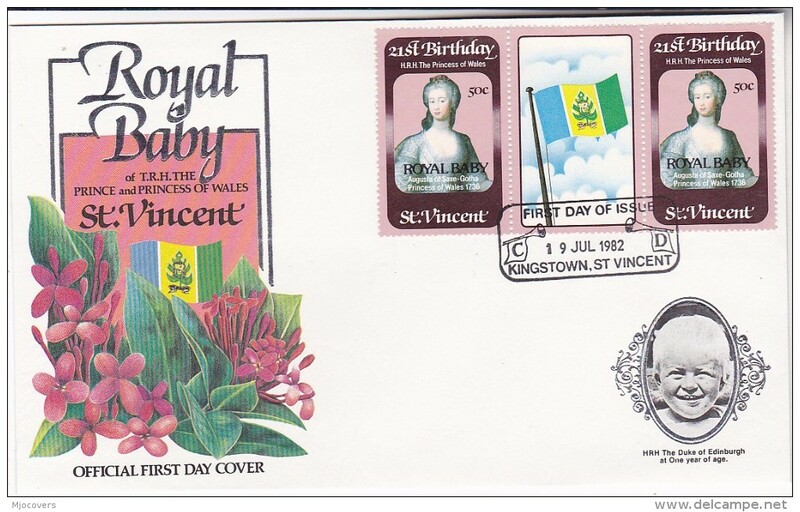 St Vincent 1986 Queens 60th Birthday 2nd issue unmounted mint. 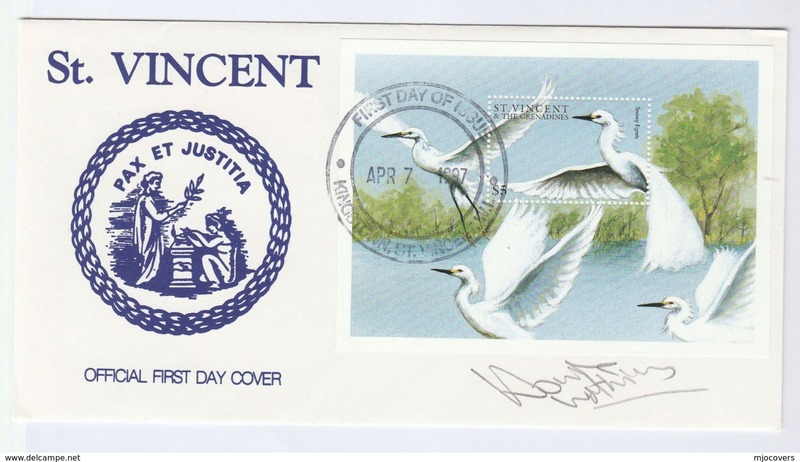 St Vincent 1985 Audubon Birds unmounted mint. 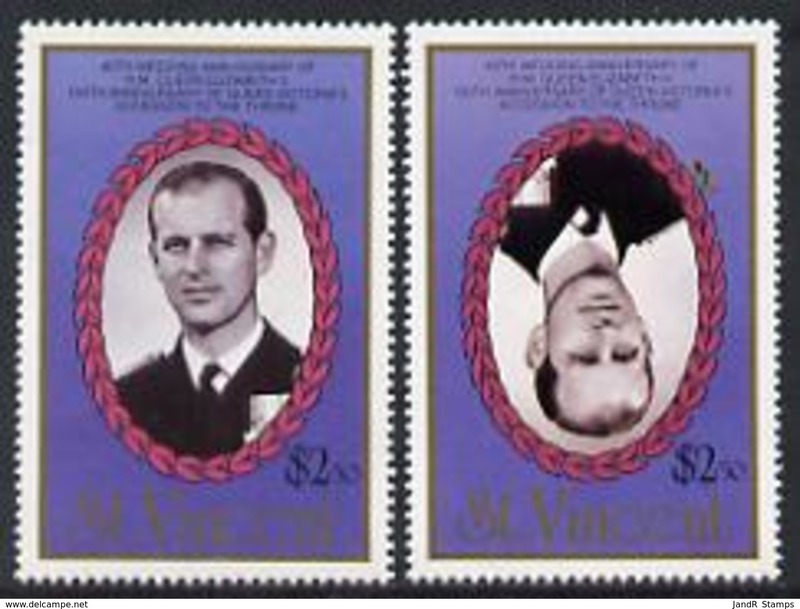 St Vincent 1985 Cricketers unmounted mint. 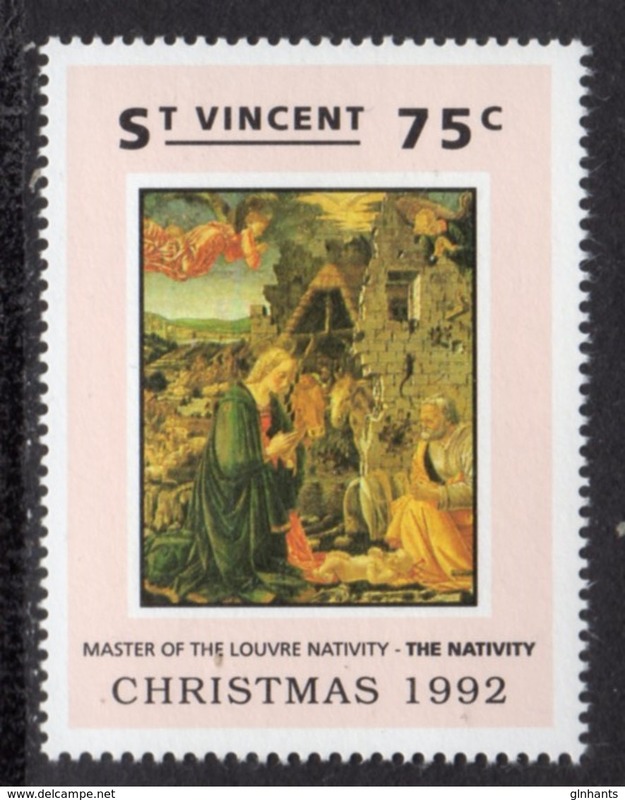 St Vincent 1984 Leaders of the World. 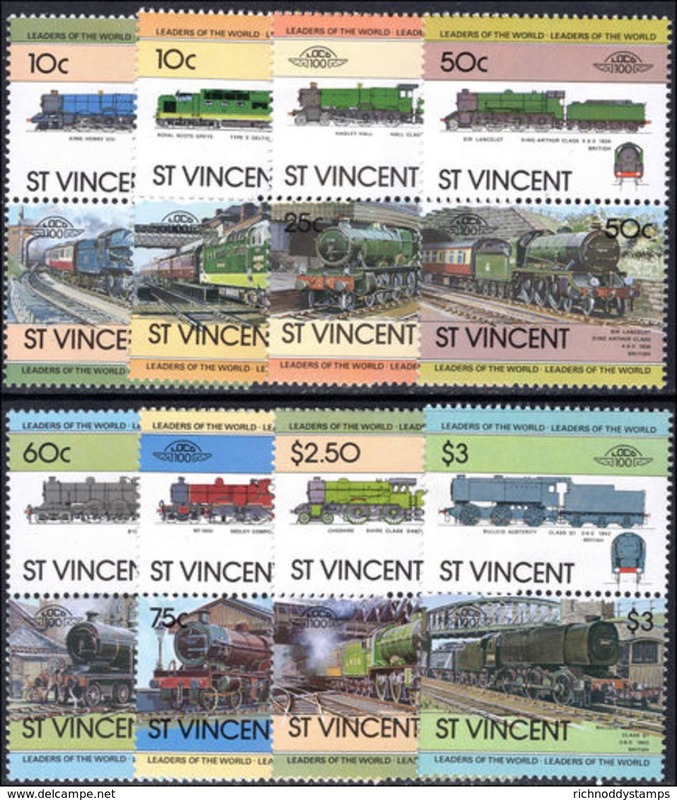 Railway Locomotives (3rd series) unmounted mint. 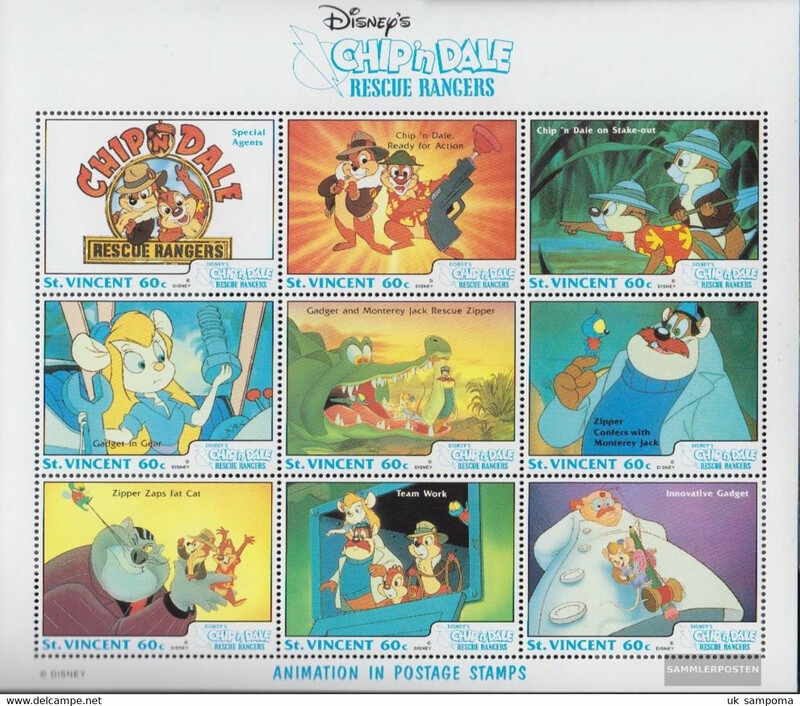 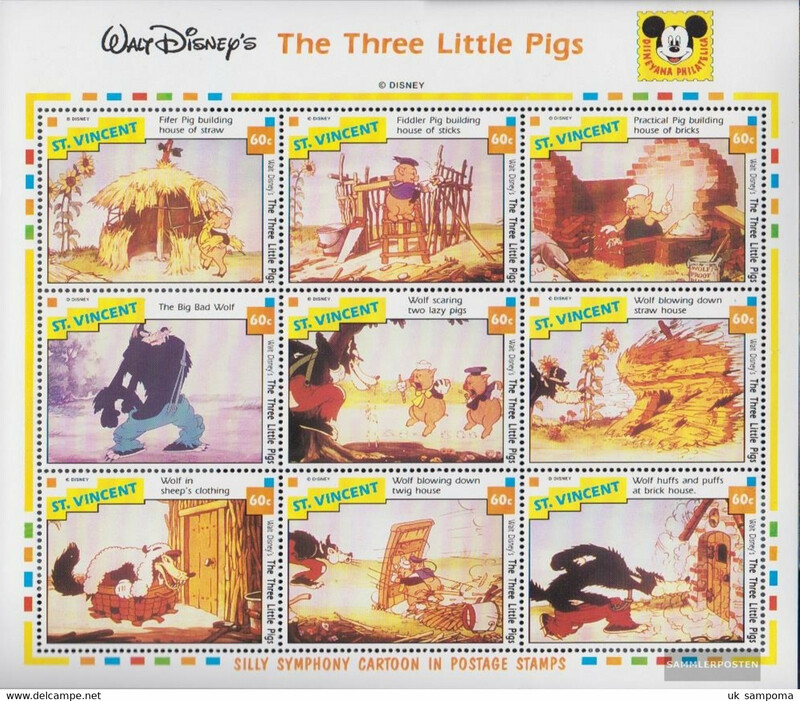 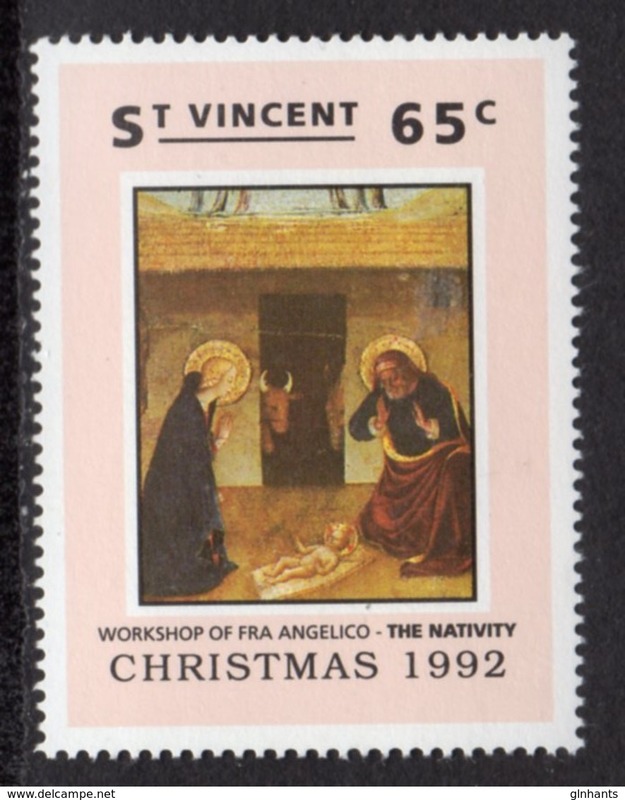 St Vincent 1983 Christmas souvenir sheet unmounted mint. 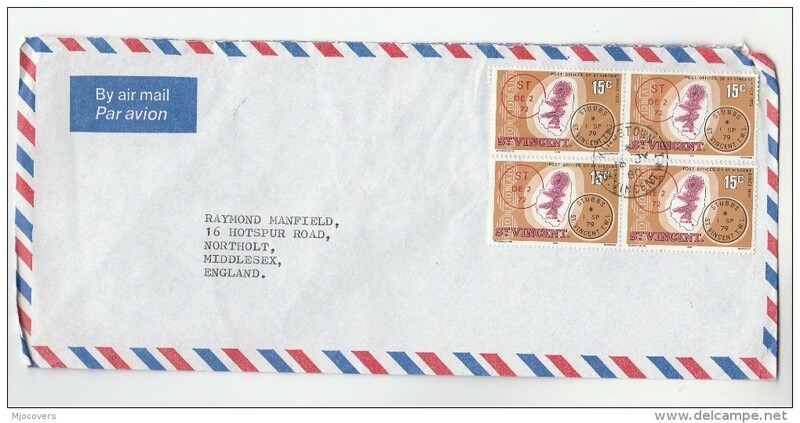 St Vincent Grenadines 1986 Fungi unmounted mint. 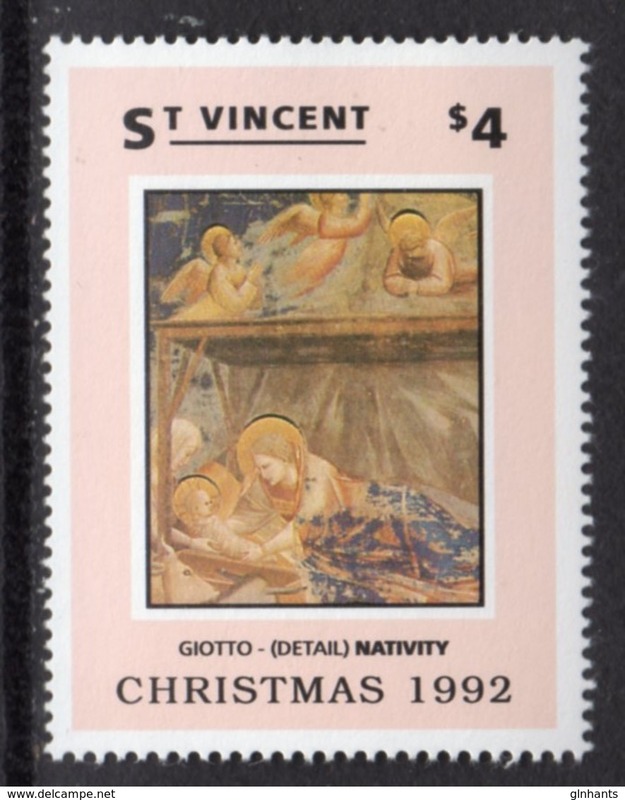 St Vincent 1964-65 50c perf 14 unmounted mint. 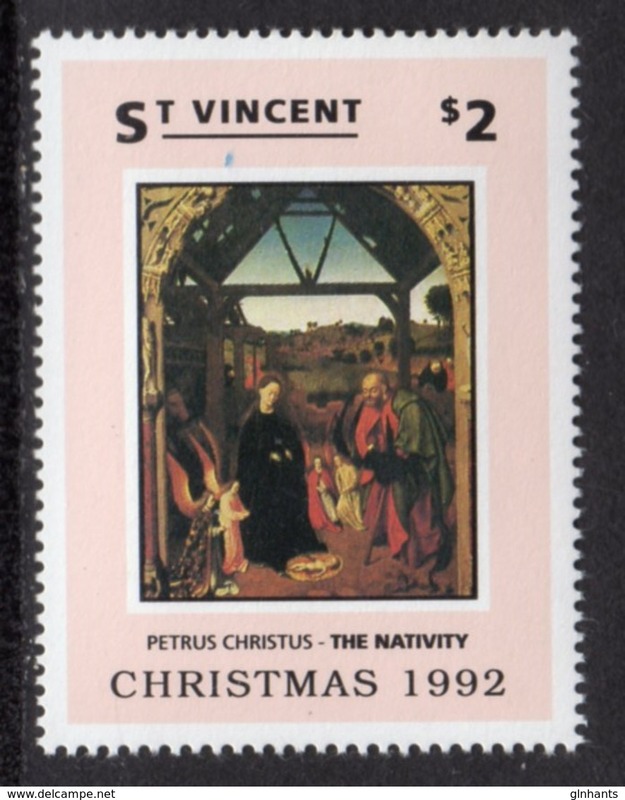 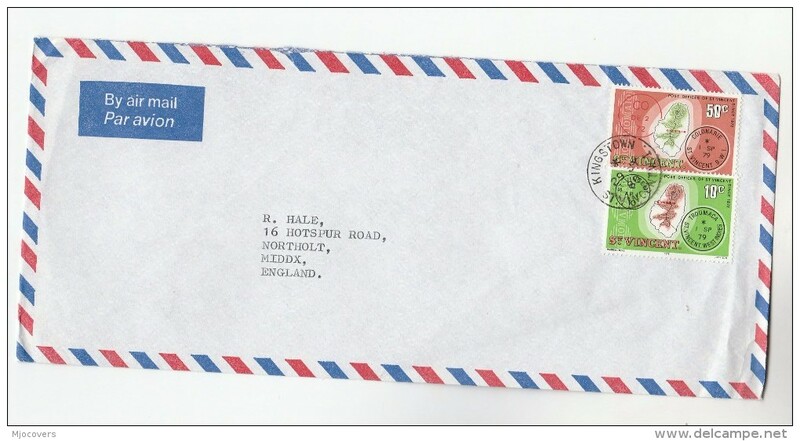 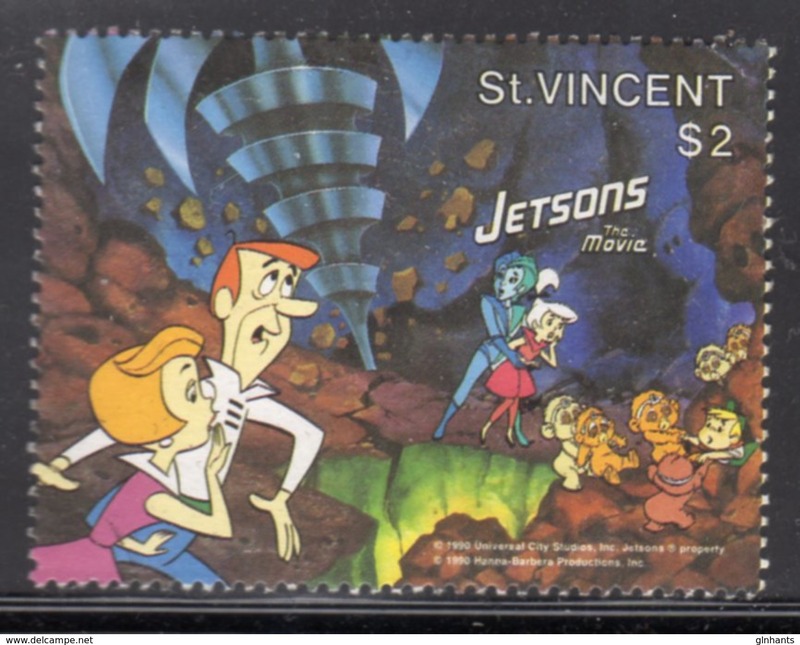 St Vincent 1984 $20 postal fiscal POST OFFICE watermark unmounted mint. 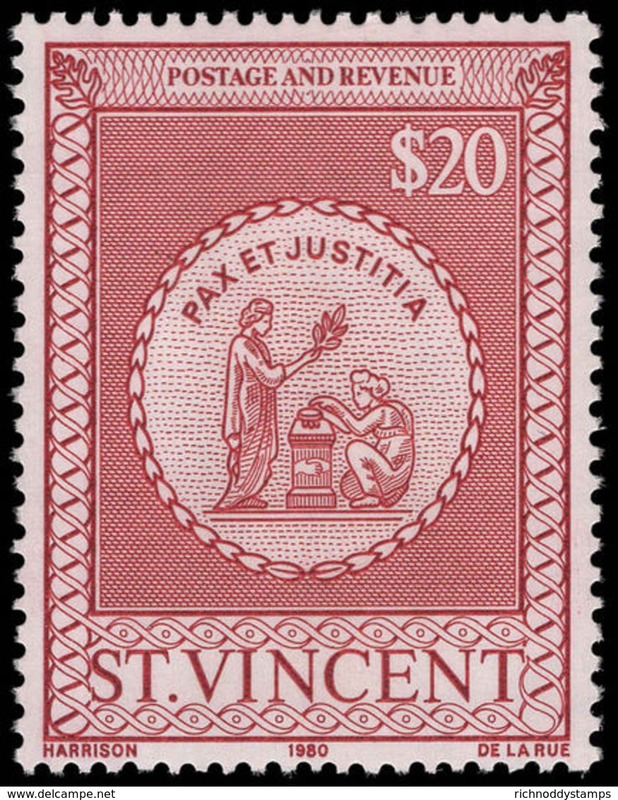 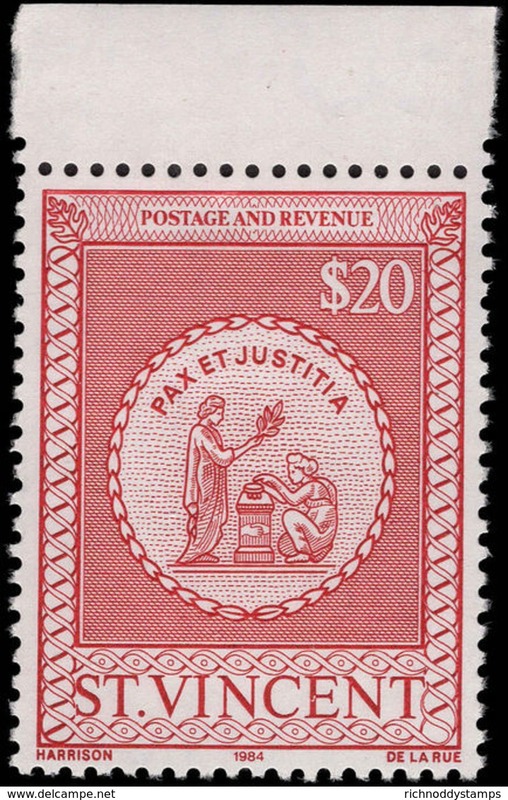 St Vincent 1980 $20 postal fiscal unmounted mint. 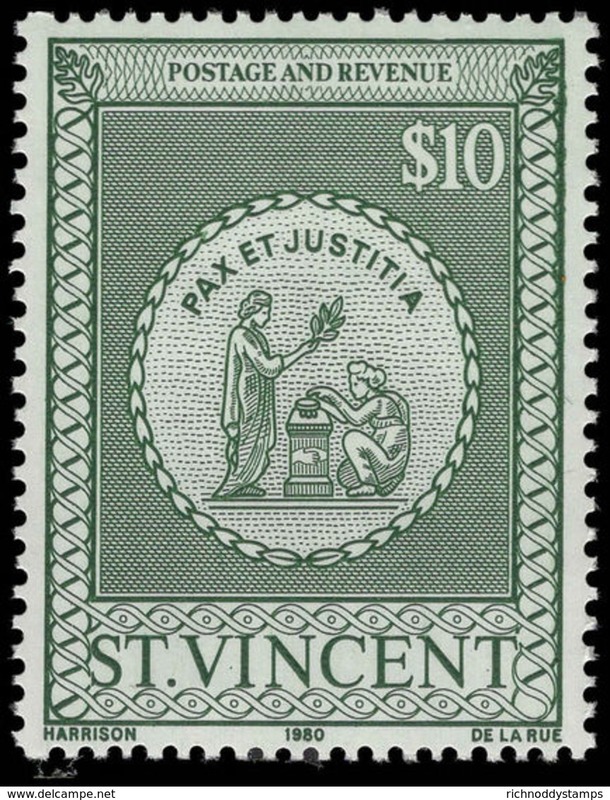 St Vincent 1980 $10 postal fiscal unmounted mint. 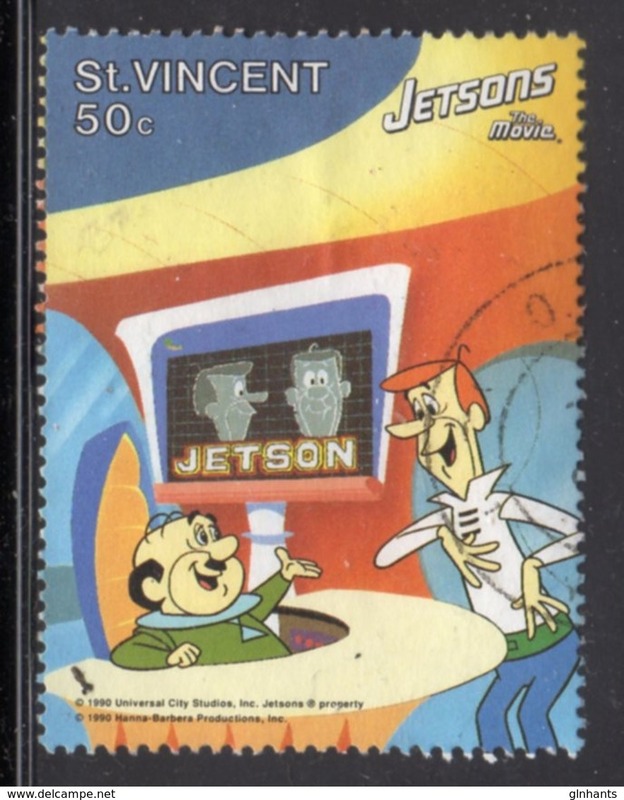 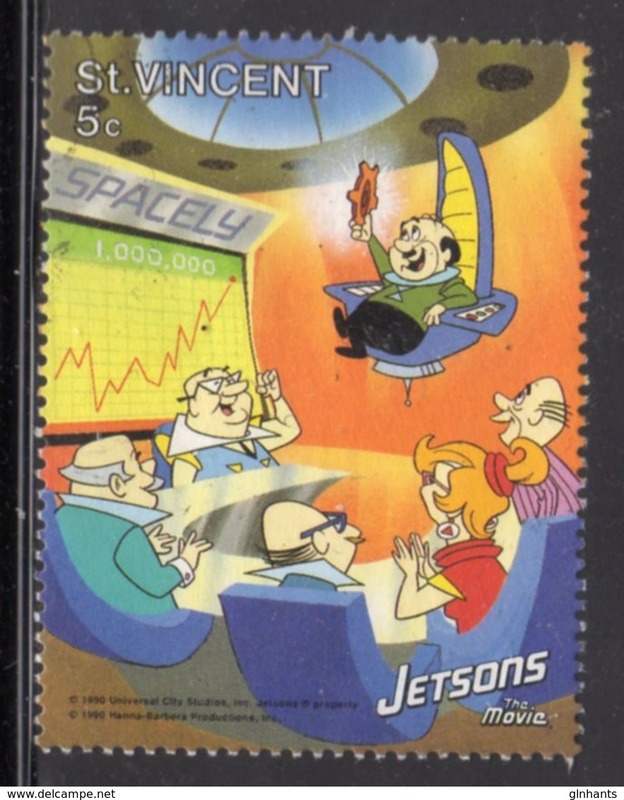 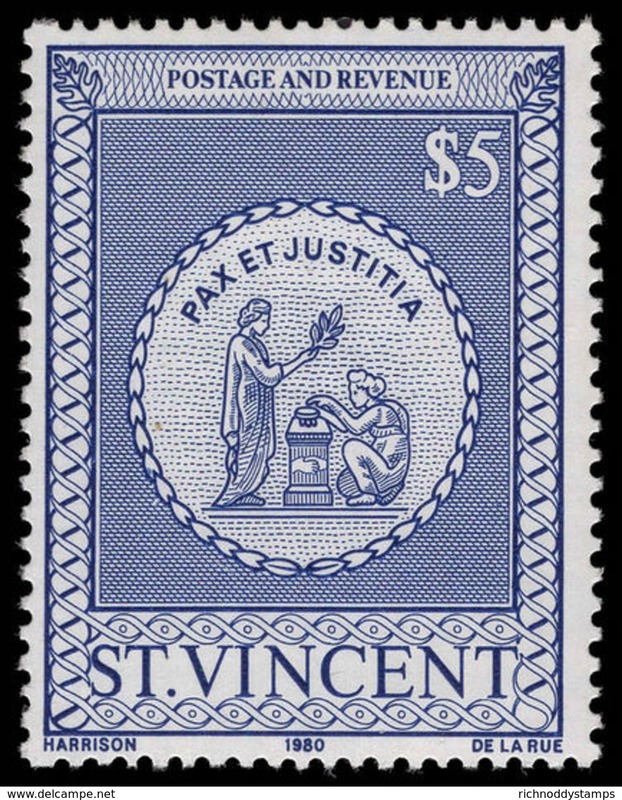 St Vincent 1980 $5 postal fiscal unmounted mint. 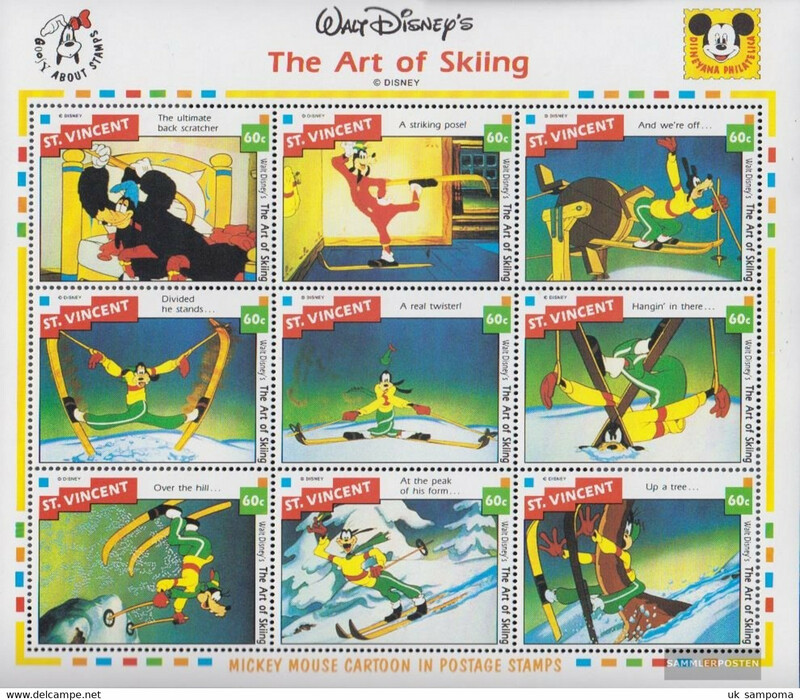 St Vincent 1984 Olympics unmounted mint. 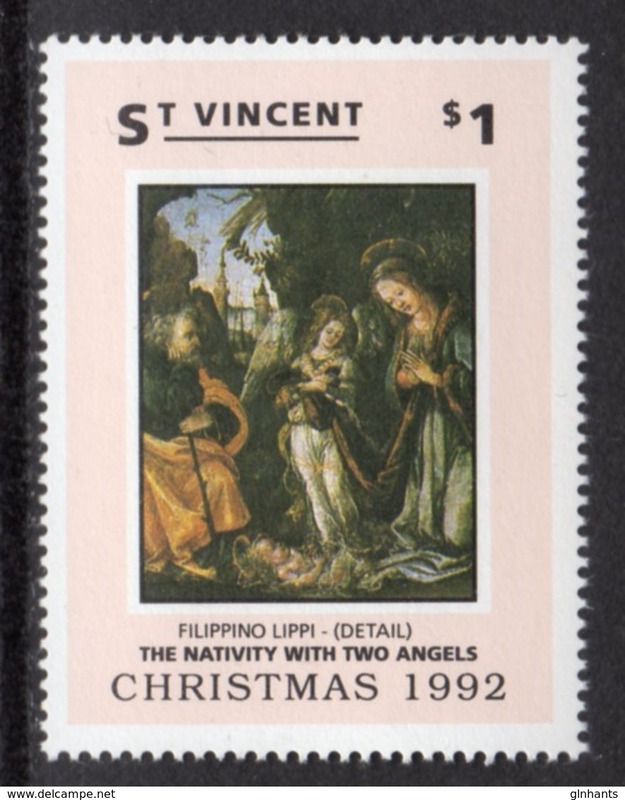 St Vincent 1984 Emancipation of slaves unmounted mint. 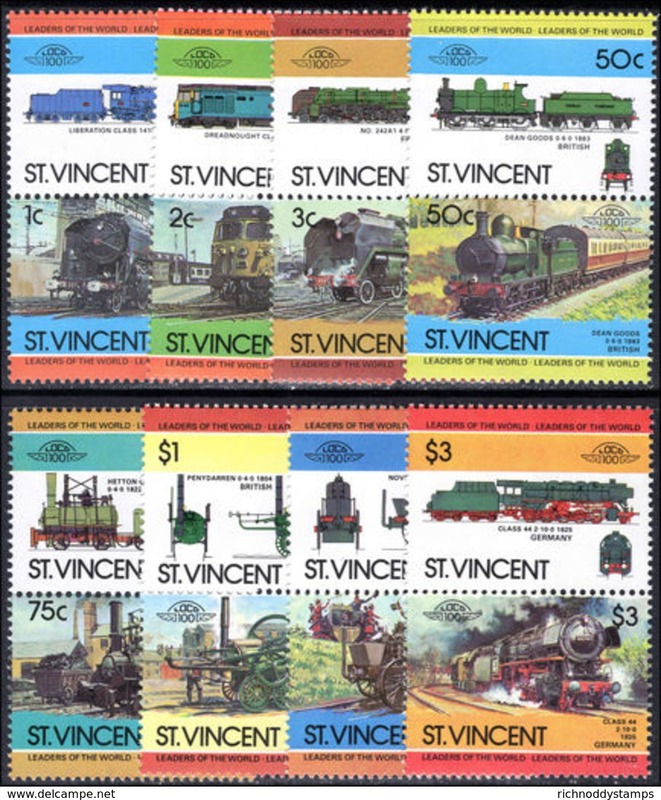 St Vincent 1984 Railway locomotives unmounted mint. 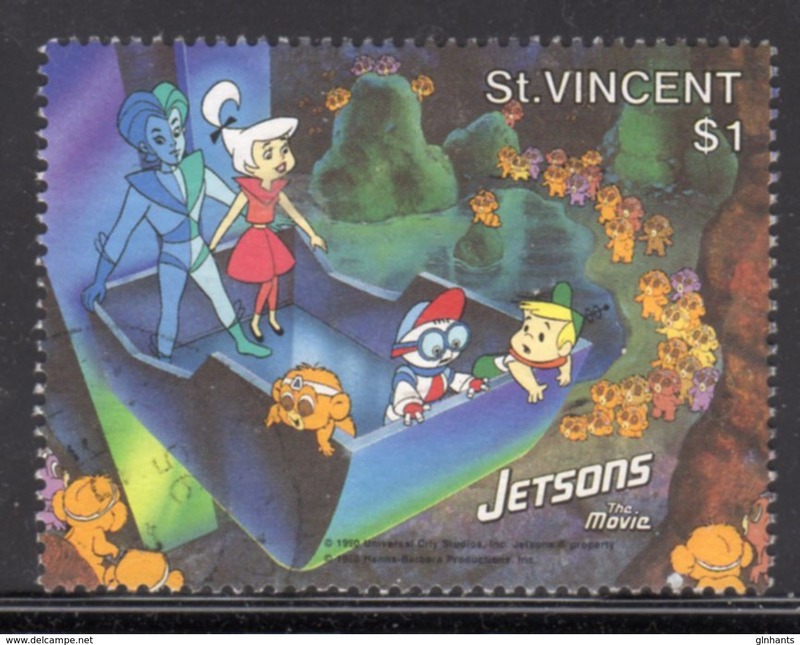 St Vincent 1984 Carnival unmounted mint. 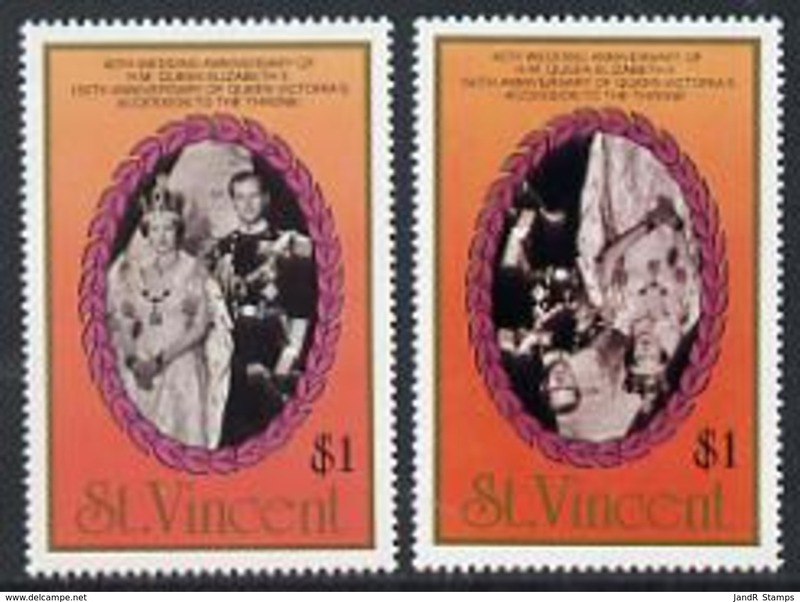 St Vincent 1984 British Monarchs unmounted mint. 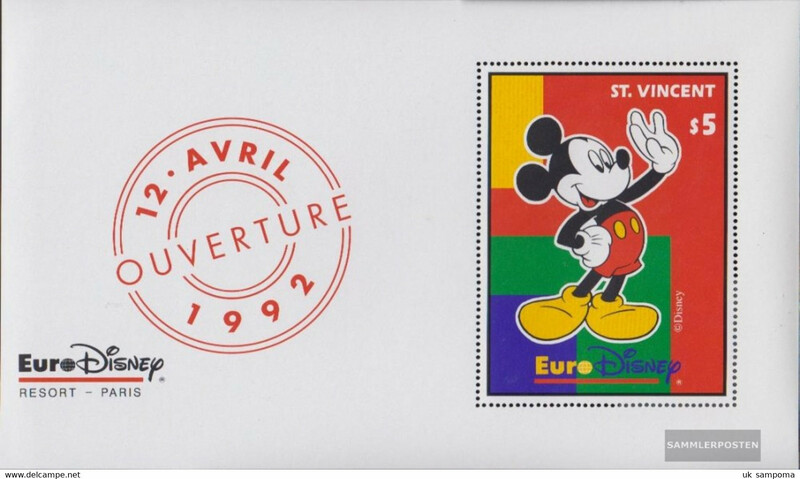 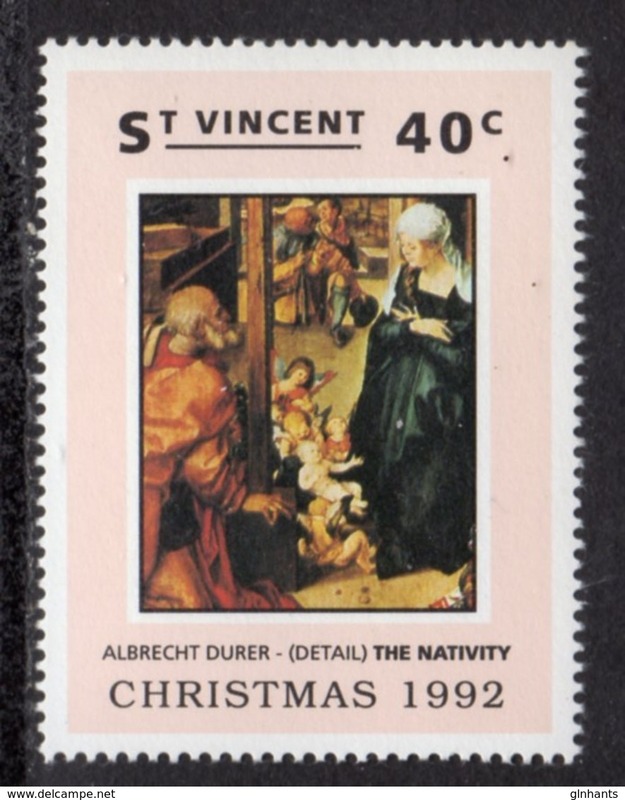 St Vincent 1984 Fort Duvernette unmounted mint. 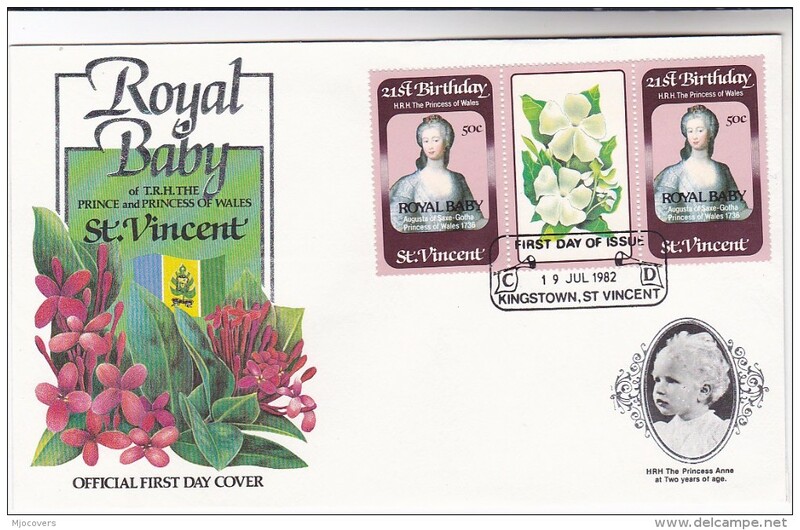 St Vincent 1984 Flowering trees and shrubs unmounted mint. 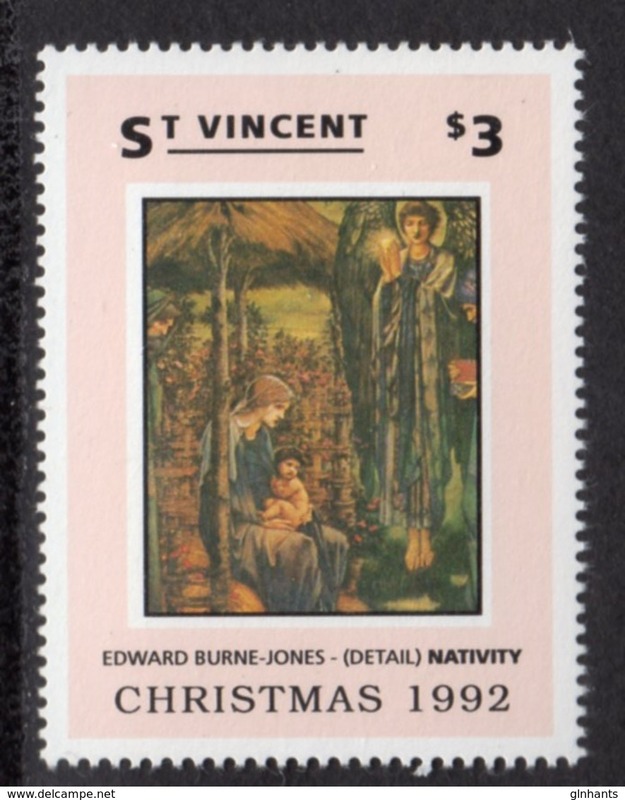 St Vincent 1983 Christmas unmounted mint. 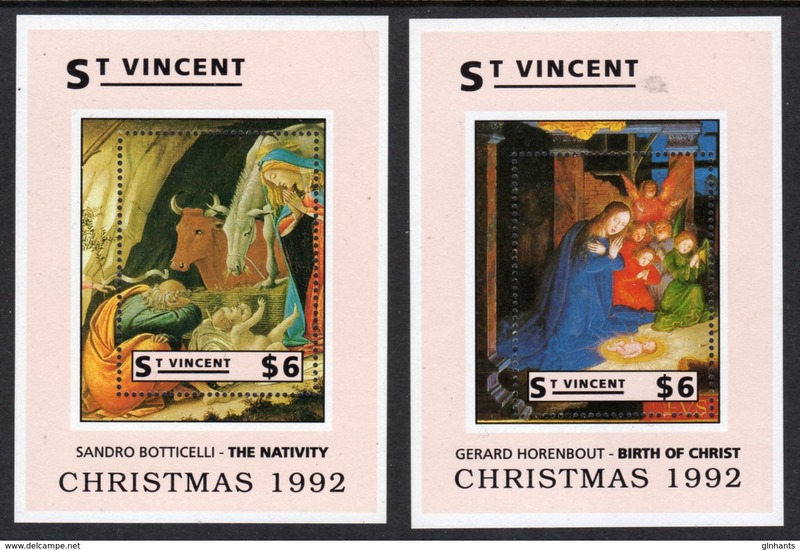 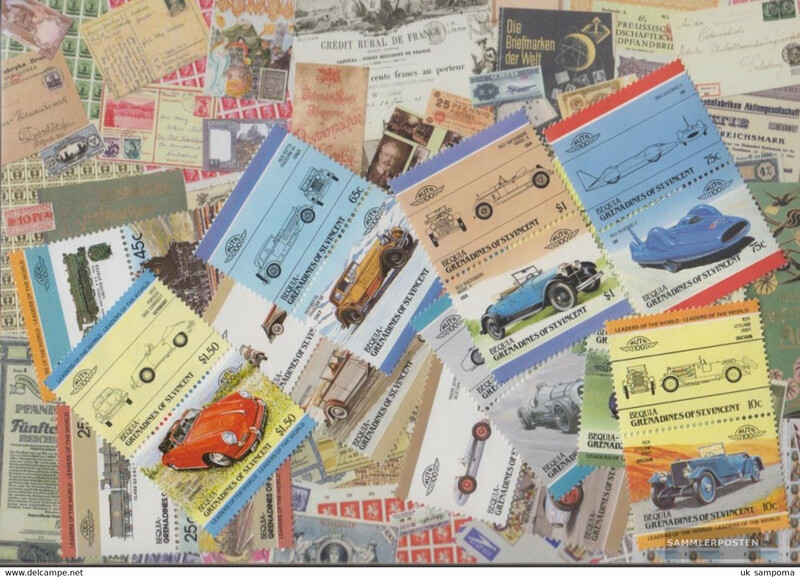 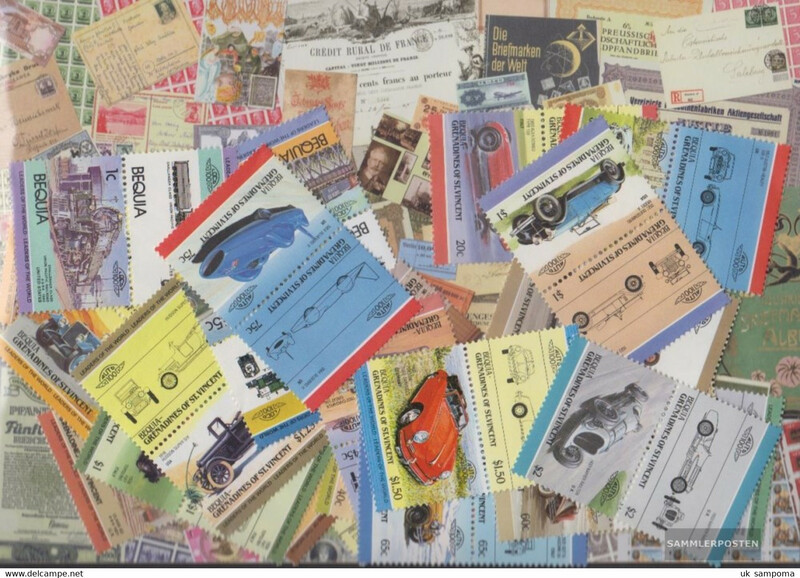 St Vincent 1983 Cars unmounted mint. 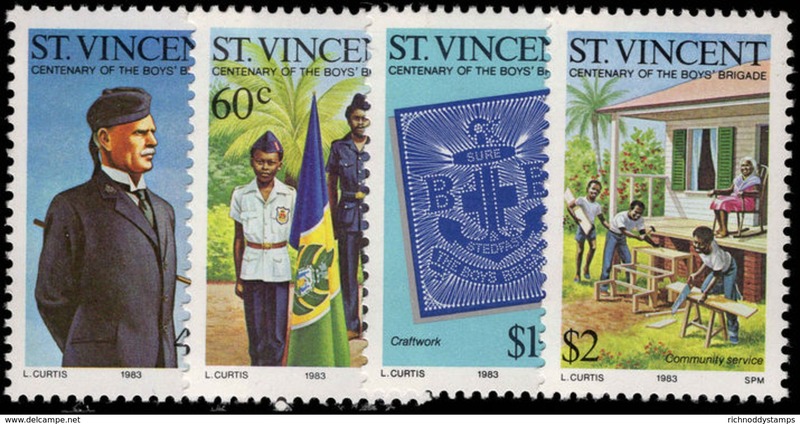 St Vincent 1983 Boys Brigade unmounted mint. 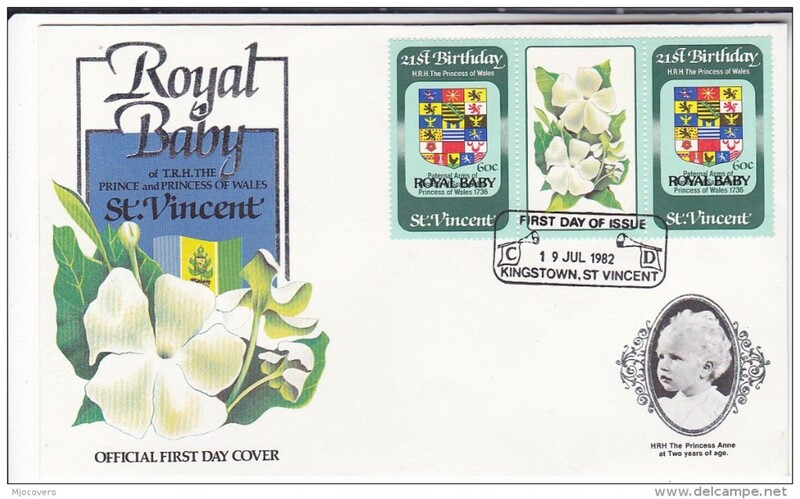 St Vincent 1983 Treaty of Chaguarmas unmounted mint. 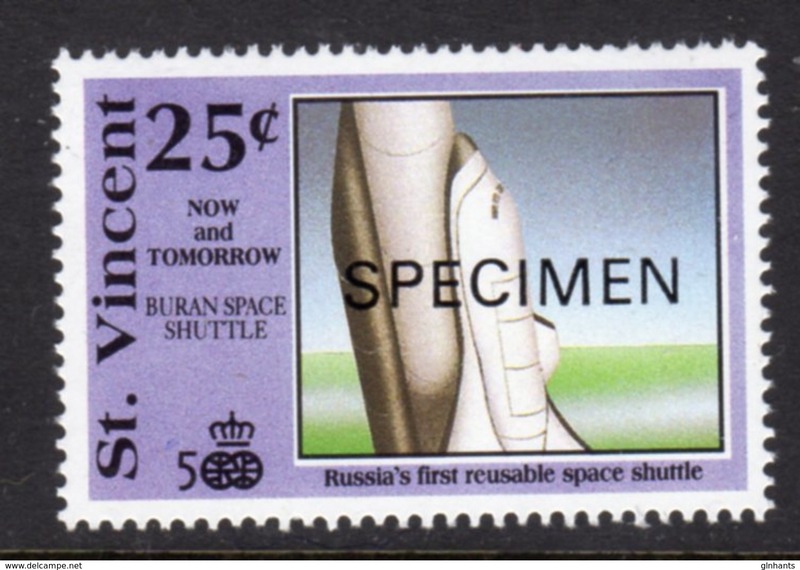 St Vincent 1983 Marine Life unmounted mint. 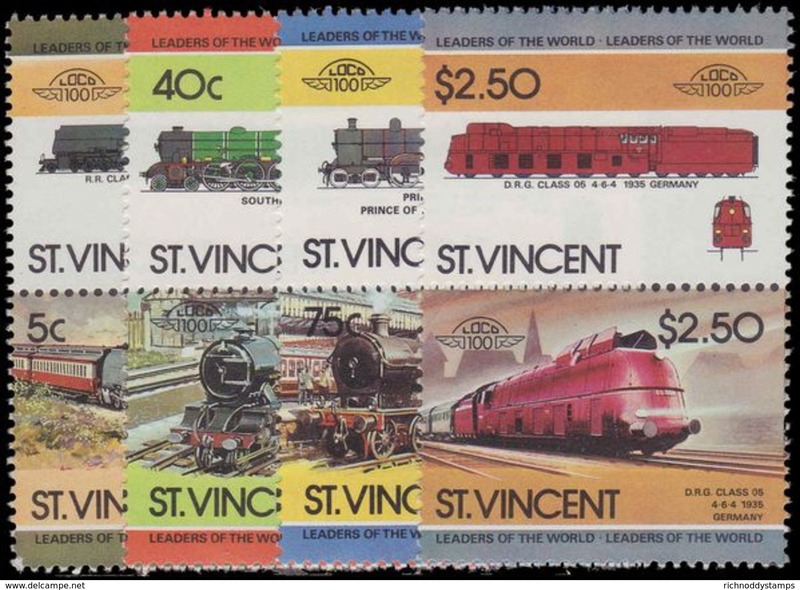 St Vincent 1982 Ships unmounted mint. 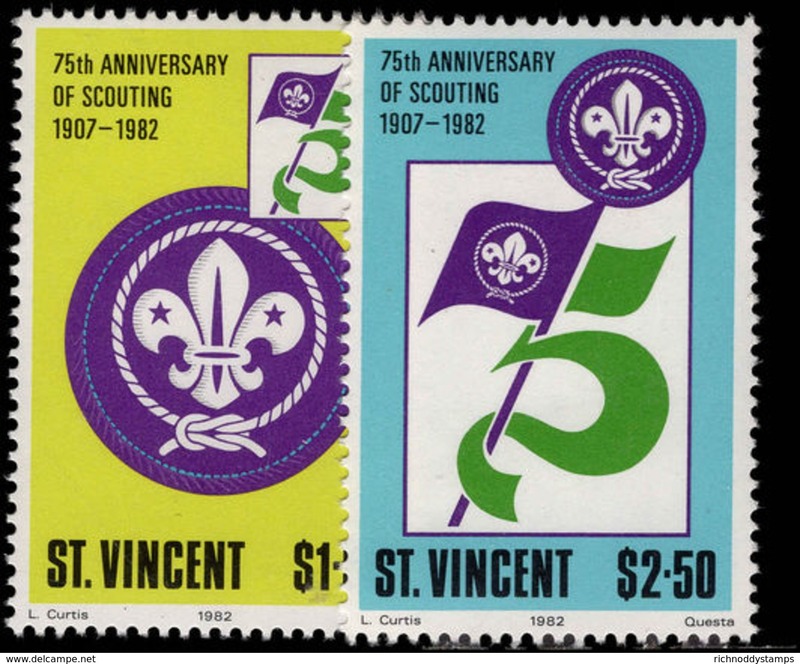 St Vincent 1982 Scouts unmounted mint. 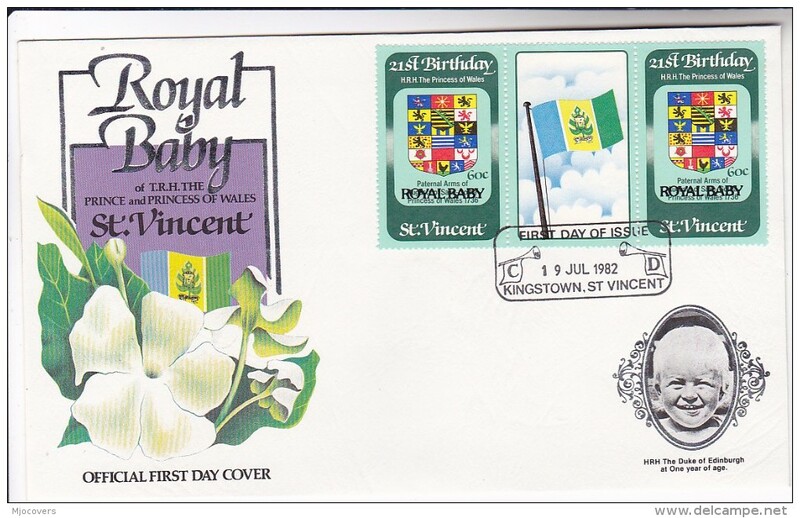 St Vincent 1982 Carnival unmounted mint. 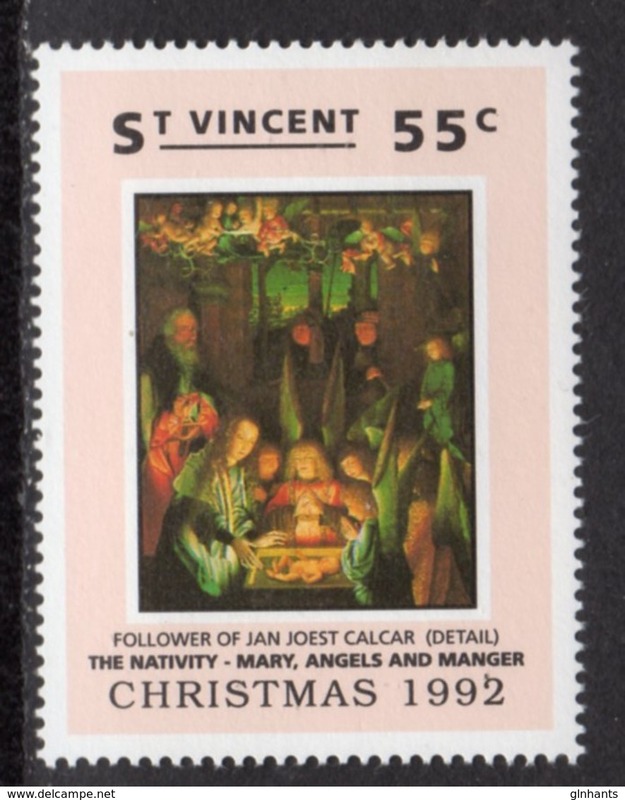 St Vincent 1982 Sugar Industry unmounted mint. 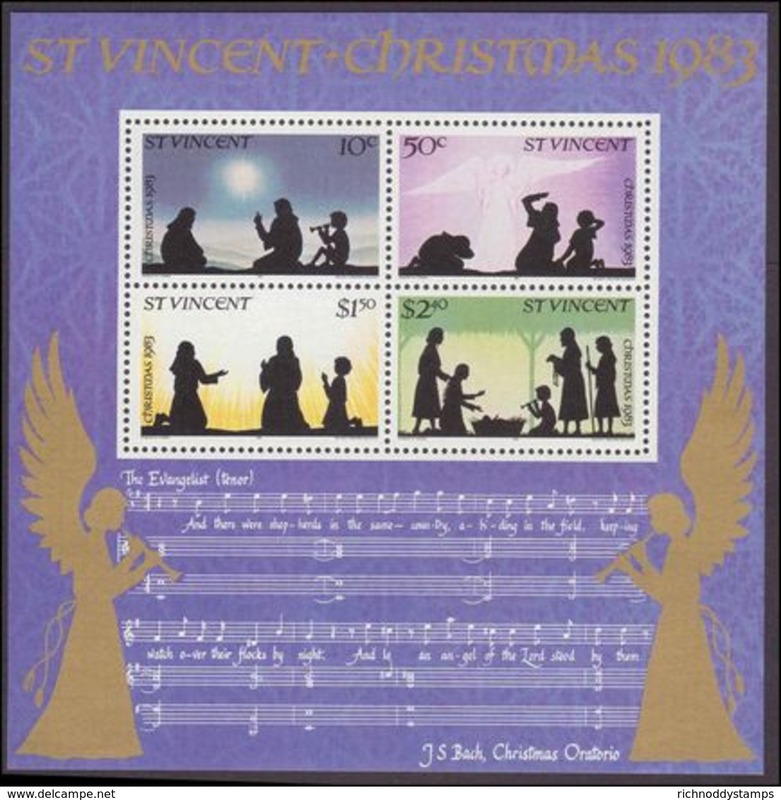 St Vincent 1981 Christmas unmounted mint. 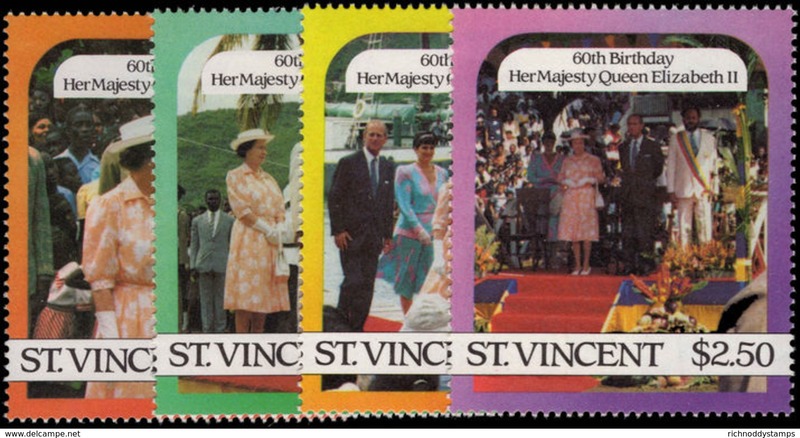 St Vincent 1981 Royal Wedding unmounted mint. 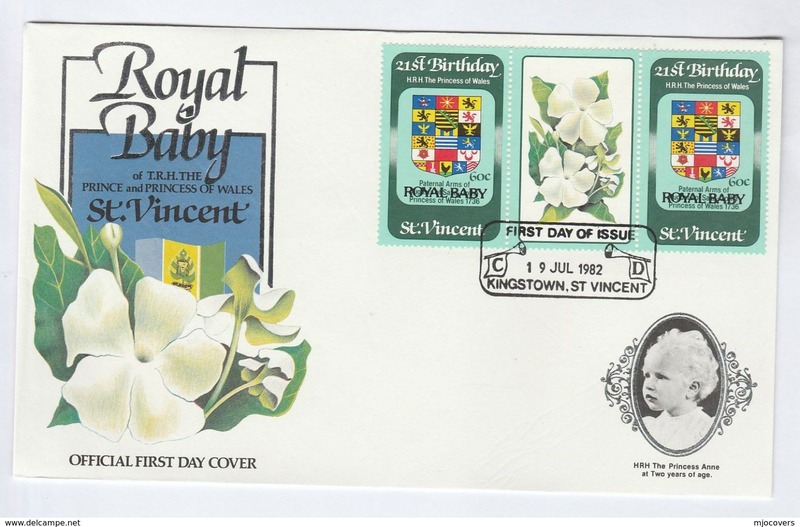 St Vincent 1982 Royal Wedding official set. 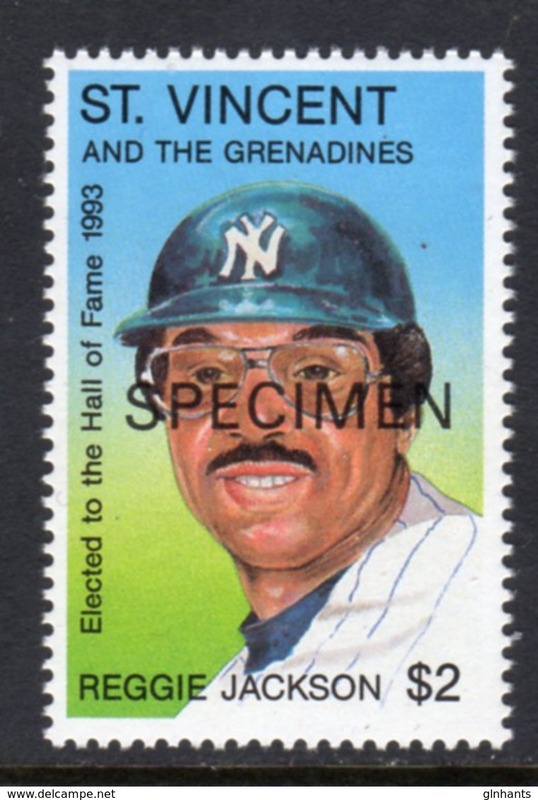 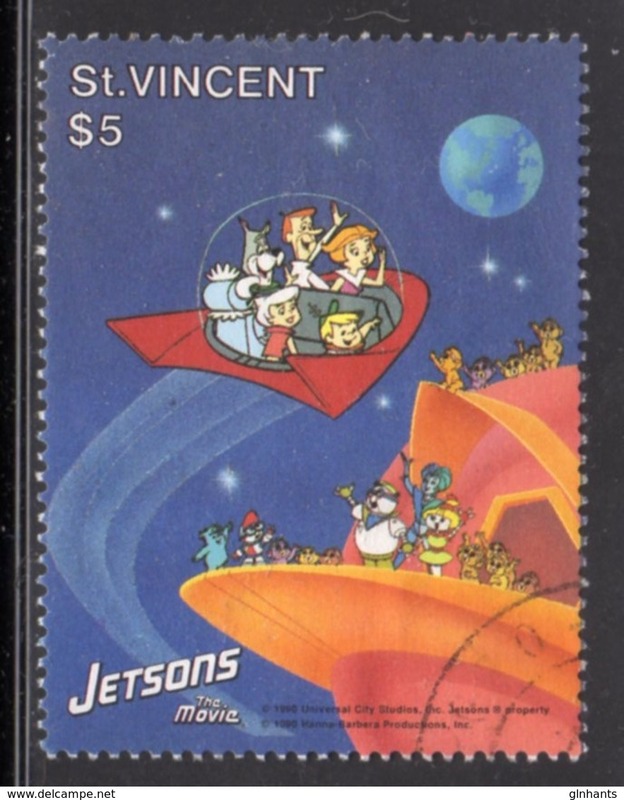 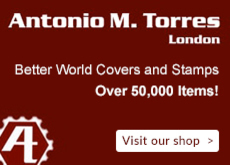 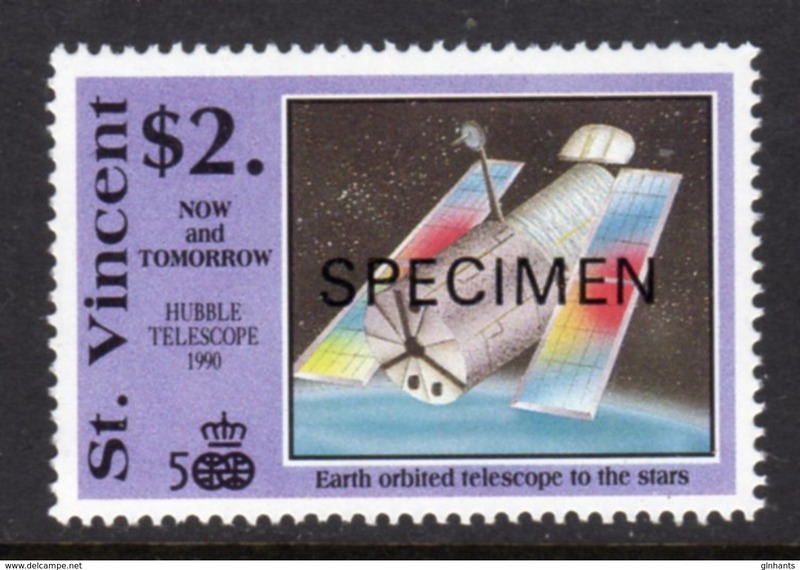 St Vincent 1988 Columbus EXPLORERS CLOCKS PERSONALITIES PARROTS SHIPS perf set of 6 in u/m sheets of 20, SG 1125-30.